Breathtaking! 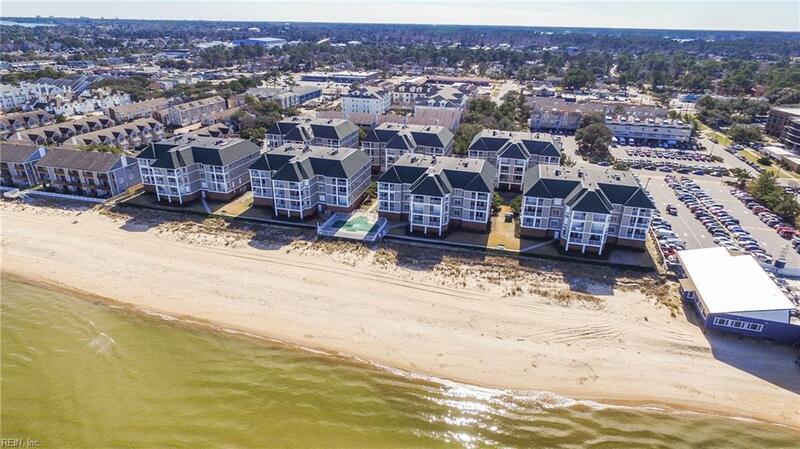 Enjoy the ocean air and beach living in this three bedroom, two full and one-half bath condominium unit within this private gated bayfront community. 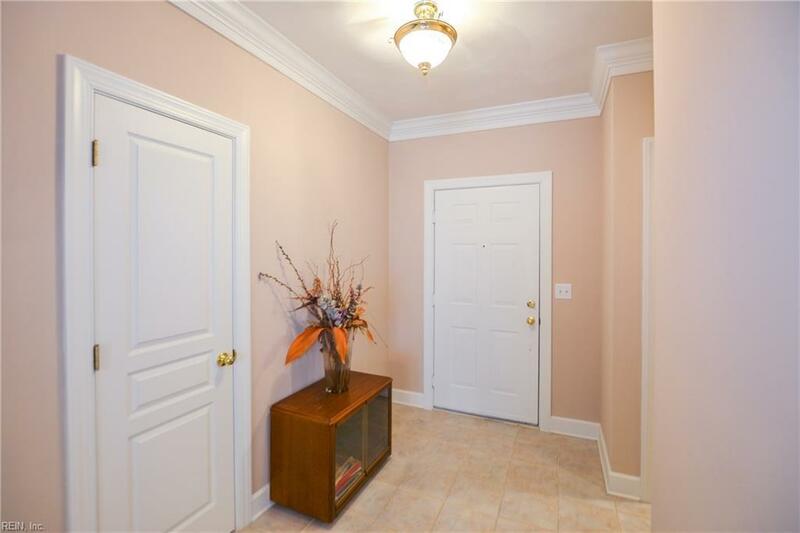 Light and bright throughout, open floor plan, formal dining room, spacious master suite with door leading to balcony and oversized master bath with jetted tub and separate shower. 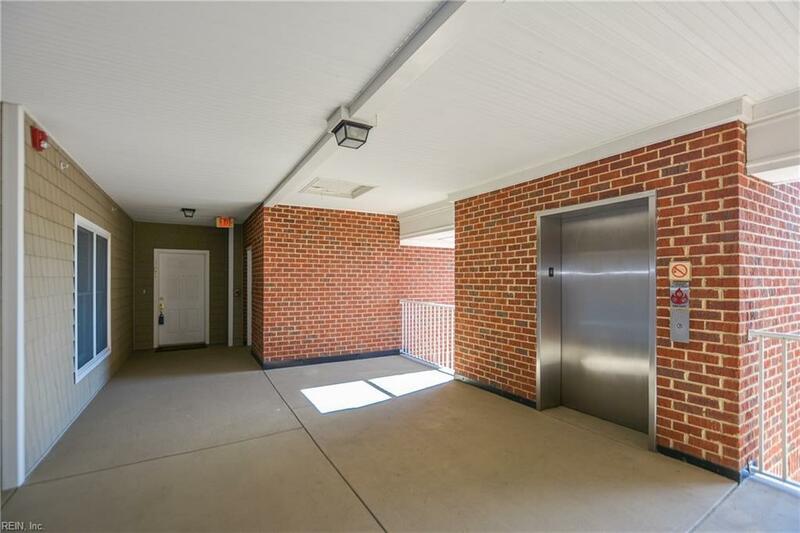 Storage closet on balcony plus extra storage in parking garage. Water views from balcony and master bedroom. Amenities include ground maintenance, elevator, inground pool and security. 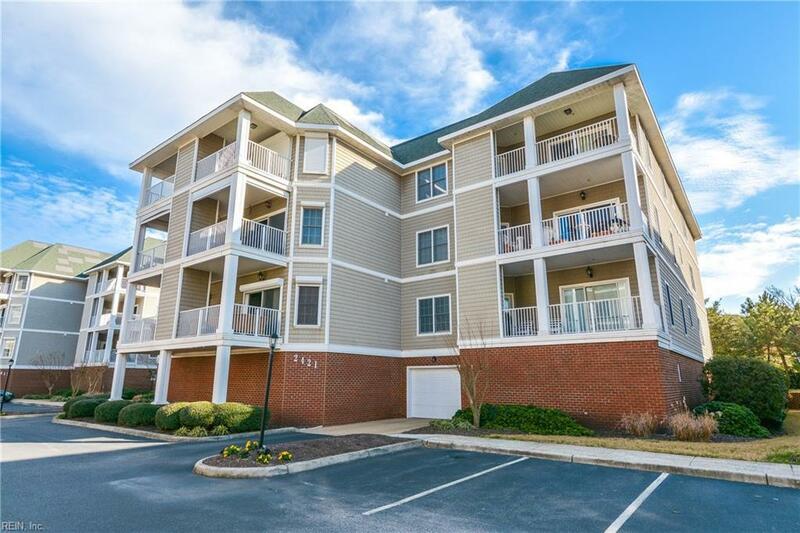 Centrally located to fine dining, shopping, naval bases and recreation.